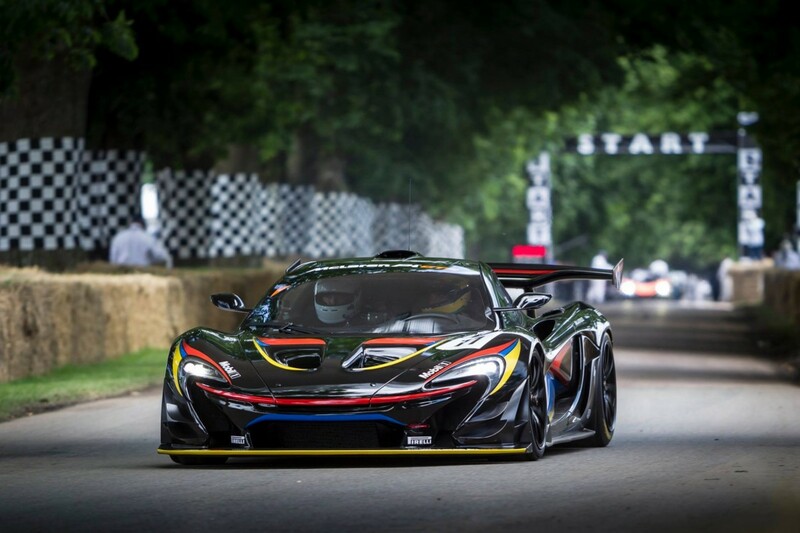 The McLaren P1 GTR is the best of the best when it comes to track based vehicles. Its was designed with one thing in mind and one thing only, to be the fastest car possible around a track, any track, any day. More times than not, that’s actually true. But there have been reports coming out that there’s a new king in town and would you believe it’s the BAC Mono. It might be somewhat believable because the BAC Mono is a tiny little single seater car that basically looks like a variation of a Formula 1 car. So is that even a fair comparison? Well, the Mono only has 300hp and the P1 GTR has almost 1,000hp. So how is this possible then? It all comes down to getting that power to the ground, and being a superlight track focused car. EVO recently got their hands on a new version of the BAC. It’s been upgraded over the original model, which made it’s debut at the Goodwood Festival of Speed back in 2011. The motor has been upgraded from a 2.3L to a 2.5L which brought the Horsepower from 280 up to 305 and according to most reports. The best part, no added weight even though there’s an increase in power! Isn’t technology great? 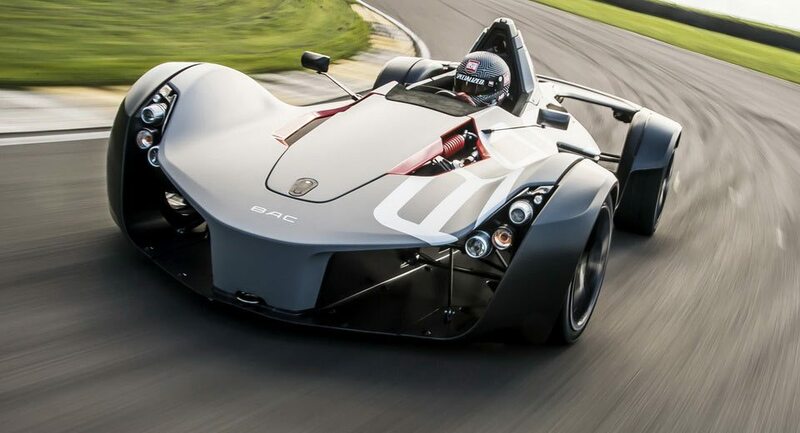 After taking the new and improved Mono out for a few shakedown laps at the Anglesey Circuit in the United Kingdom they decided to do a couple hot laps. Now this is the same circuit they had previously taken the Mclaren P1 out a total of three times, all with different setups. First was the regular P1 as it comes from the factory, then they slapped on a set of Trofeo tires which cut a full 1.4 seconds off that time. Lastly was the P1 GTR which cut a full 2.5 seconds off the time set by the P1 with Trofeos with the lap time of 1:08.7. That was 1.7 seconds faster than the Radical RXC Turbo 500 which previously held the record for fastest lap with 1:10.5. When then Mono was making it’s hot laps it really didn’t look as if it was going all that fast. But maybe there’s some truth to the old saying sometimes when you’re going fast, it seems slow. 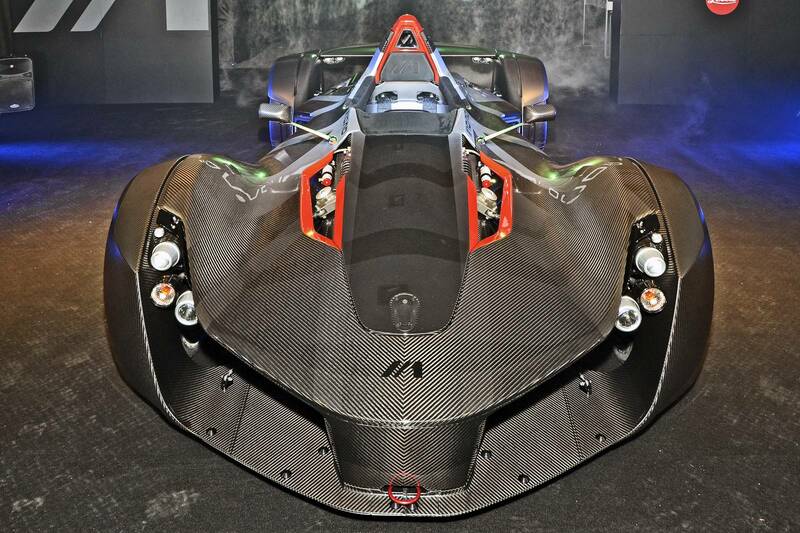 Because the Mono not only beat the P1 GTR, it almost embarrassed it by setting a wicked fast 1:07.7 laptime. A full one second faster! That may not seem like much if you’re not familiar with racing, but in autoracing milliseconds are extremely important. I knew that the Mono came out on top, but I expected by a couple tenths at best. Pricing for the new BAC Mono 2.5 is said to be right around $200,000 and really that’s a ridiculous amount of money to spend on a car that only has the capability to do one thing. But then again, so is the P1 GTR and it cost well over $3 million, if you could even find one for sale. 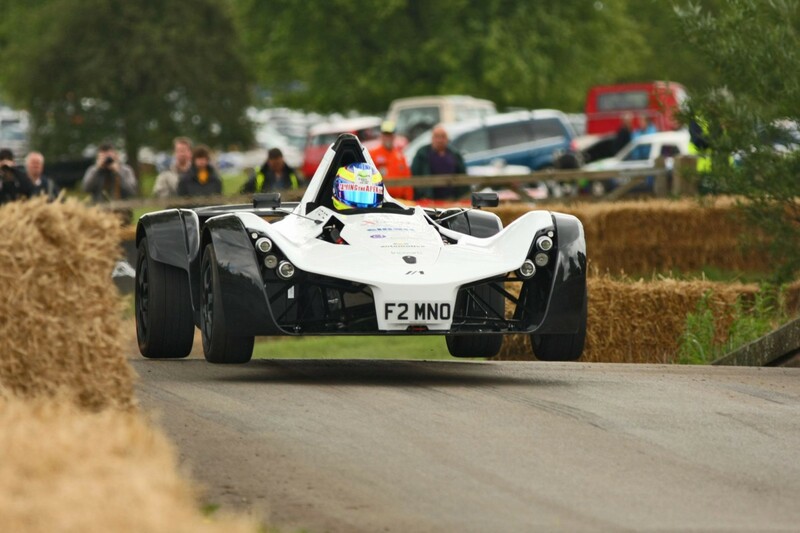 So when it comes to bang for the buck in the world of track toys the BAC Mono reigns supreme.